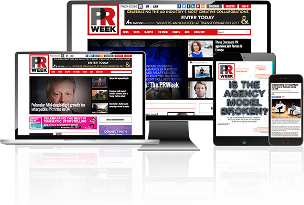 PRWeek is the world's leading PR and comms publication, fuelled by breaking news, analysis and opinion. By registering for free today you can access more articles and sign up for our range of email bulletins. For full and unrestricted access to all that PRWeek has to offer, view our subscription options.